Gimme Shelter, The Workers Club, Spinning Half and Diversitat presented Gimme Shelter 1, a grocery fundraiser for Geelong’s asylum-seeker and refugee families. 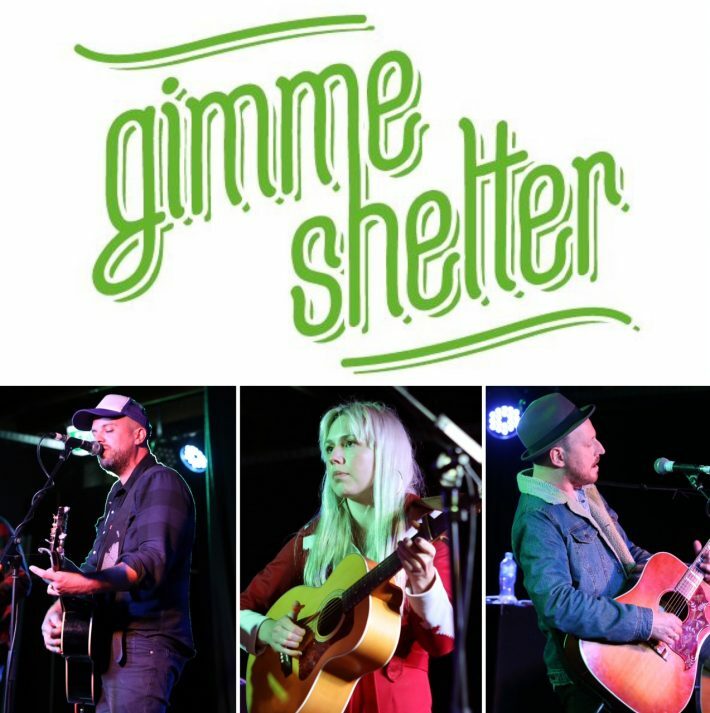 Held in Refugee Week 2017, Gimme Shelter raised $1700 to help vulnerable families with their day-to-day living needs. It was a wonderful night with a great vibe. The performers were top shelf, the auctions were a frenzy of bidding and everyone wore a smile.